Mussels are a great, inexpensive seafood option that can be flavored any way you desire. 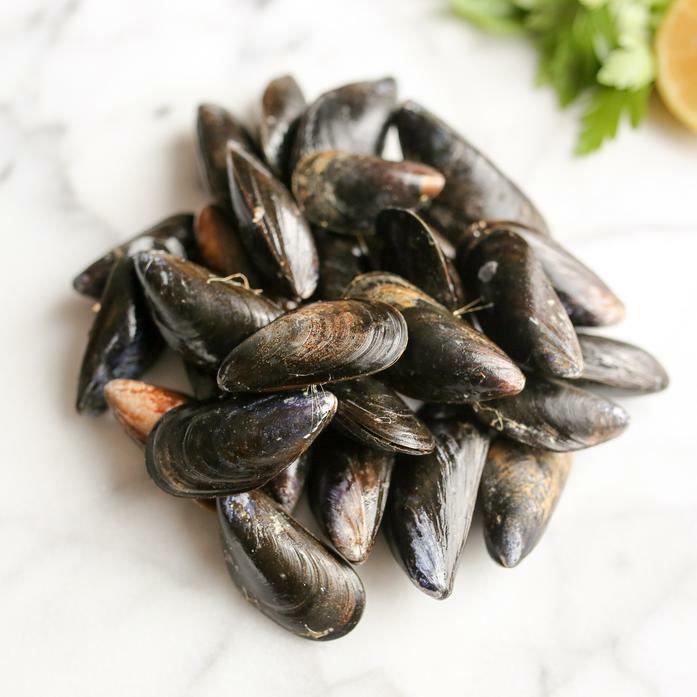 As if being delicious were not enough, mussels have the most impressive nutritional profile of all shellfish -- they contain high levels of brain-friendly and anti-inflammatory omega-3 fatty acids and are a great source of protein and vitamins. Each order contains 1 bag of mussels weighing approximately 2 pounds.